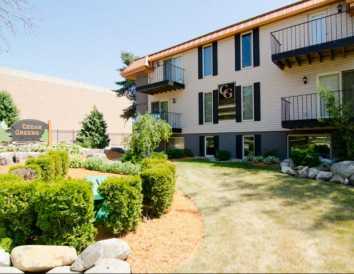 Cedar Greens are located in East Lansing, Michigan right off of Michigan Avenue. 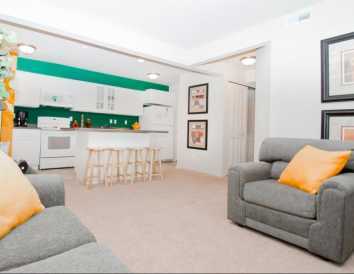 Cedar Greens features beautiful newly remodeled 1 & 4 bedroom apartment homes. Just seconds from MSU, we offer a prime location right next to the Brody Dorm complex. 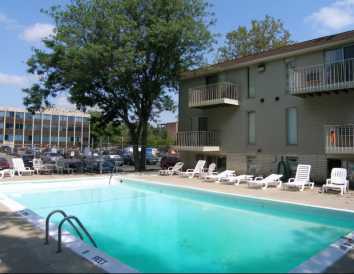 Our apartment homes feature washer & dryers, oversized refrigerators, dishwashers, and microwaves.